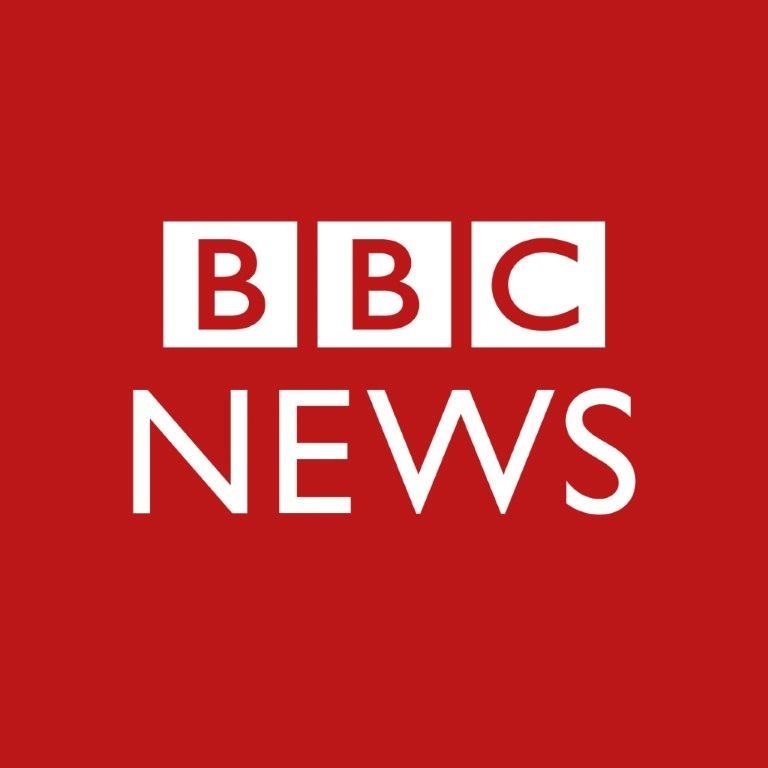 BBC News is one of the world’s largest scale publishing products, with over three hundred million monthly users around the world. In the last 18 months, we’ve built new sites and services to enable our journalists to deliver free, impartial and fair news in 12 new languages globally. We’ve also begun introducing personalisation for millions of users in the UK. Now is a great time to join us as we continue to grow our international audience, and make our product in the UK more engagement for the whole of the country. We’re focussing on excellence in our agile teams, deepening the partnerships between product, UX and engineering and measuring the value of the work we do. We care deeply about performance and impact for all users, and jobs with us are a chance to work on hard, important and meaningful problems at scale. 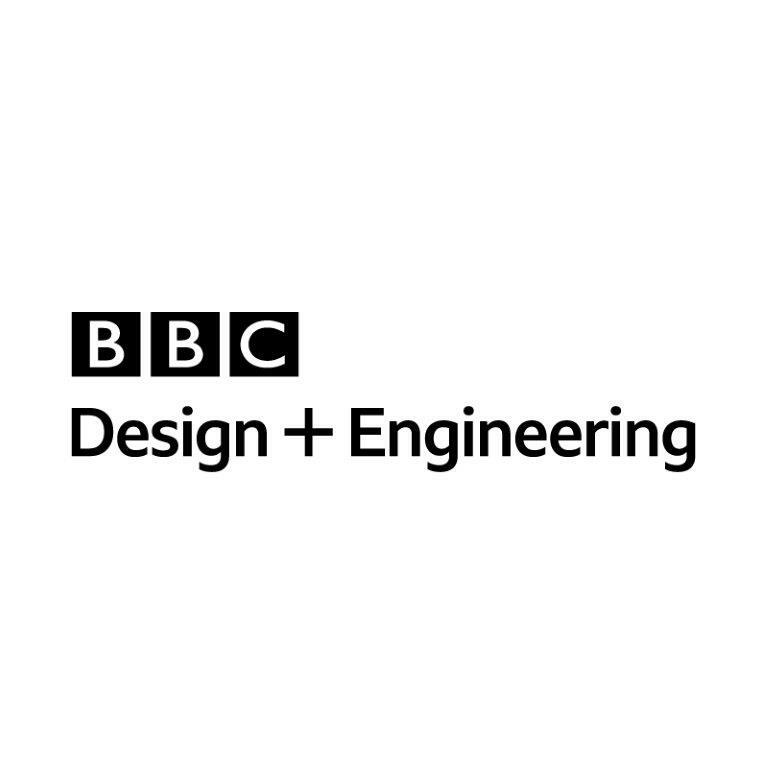 As a Lead Project Manager for the BBC News team within Design and Engineering, you will be part of a world class team, transforming the ways people enjoy new online content through ground-breaking technology. In this role, you will work with the teams in News to ensure we deliver product improvements, help consciously improve our processes, and play a big part in shaping a positive culture around delivery that means News supports the BBC’s digital aims. Take responsibility for the delivery of projects and programmes of work from initial shaping through to delivery. Build a high performing team of project managers through strong management and mentoring of the existing team and effective hiring of new staff. Provide visibility of progress in formal reports, in meetings and presentations and in ad hoc written communications. Implement effective methods of managing prioritisation, scope, dependencies, risks and issues. Collaborate with Product and Engineering management to optimise delivery and constantly review our Agile processes to drive clarity on how each discipline contributes to delivery. If you enjoy working in an agile, creative and innovative environment where everything is built with scale and performance in mind, this is the ideal role for you. Demonstrable track record of successful project delivery including large complicated projects. Demonstrable experience in building successful teams, line managing and developing individuals. Demonstrable experience of facilitating constructive discussion and debate amongst the management team to ensure progress towards objectives and goals. Excellent and well-practiced communication (verbal, written, listening), interpersonal and influencing skills. Expert knowledge of agile and lean approaches including its products, techniques and appropriate methodologies (e.g. Kanban, SCRUM, Lean). Excellent career progression – the BBC offers great opportunities for ambitious people to seek new challenges and work on many different and varied products. A vibrant digital community – we have a strong focus on continuous improvement and engineering excellence. We host regular talks from internal and external speakers, and provide generous opportunities to attend industry events and conferences. A variety of technical challenges – we work across a wide range of platforms, languages and technologies; from the latest frameworks and open standards, to the newest devices and modern cloud platforms. D+E offers a wide range of stretching, creative and impactful careers for talented people. We are the team that’s building the future of the BBC, whilst delivering TV, radio and online services to millions of people worldwide every day. 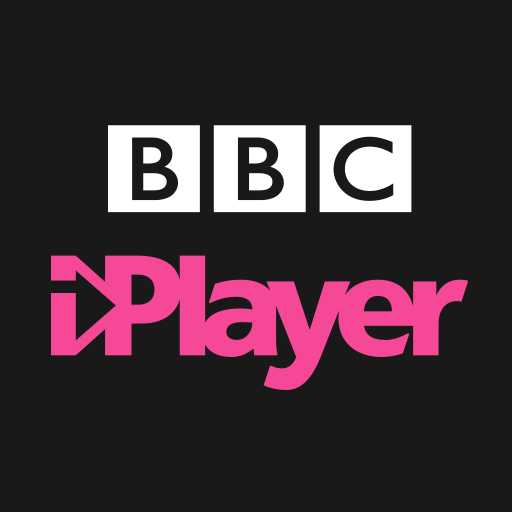 As well as being the people behind iPlayer and the News, Sports and Children’s services, we develop, support and maintain the systems and infrastructure that keeps the BBC on air and are responsible for the biggest British-run digital service in the world. In D+E, you’ll be working on unique challenges, hand in hand with the best creative minds in the UK and alongside one of the world's leading production and distribution companies (BBC Studios). We offer challenging work but with the time to think and do things right. We uphold a 100 year history of invention and innovation in the BBC by welcoming and developing people of all backgrounds.